As HR and Talent Recruitment professionals, we sometimes have the opportunity to sit on “both sides of the fence” – in the business, and as a vendor. Such is the case with my own career and many of those in my network. This is also the case for many of the corporate functions across the ecosystem; especially within Technology, eCommerce, Marketing & Creative, and Operations. It’s common to hear that organizations value talent. In fact, it is common sense to relate talent to success. 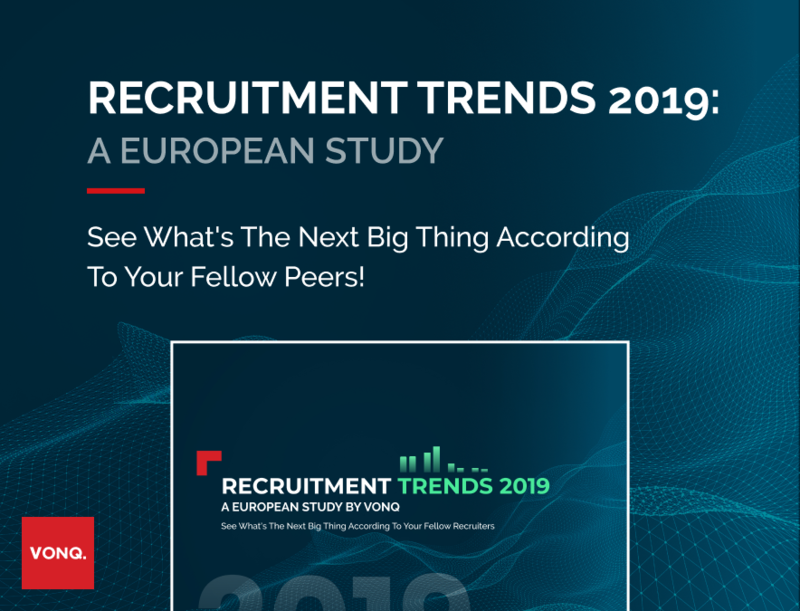 Hence, organisations seem to be interested in recruiting and hiring talent for growth purposes and tend to promote talent management as part of their business strategy. So far so good, right? 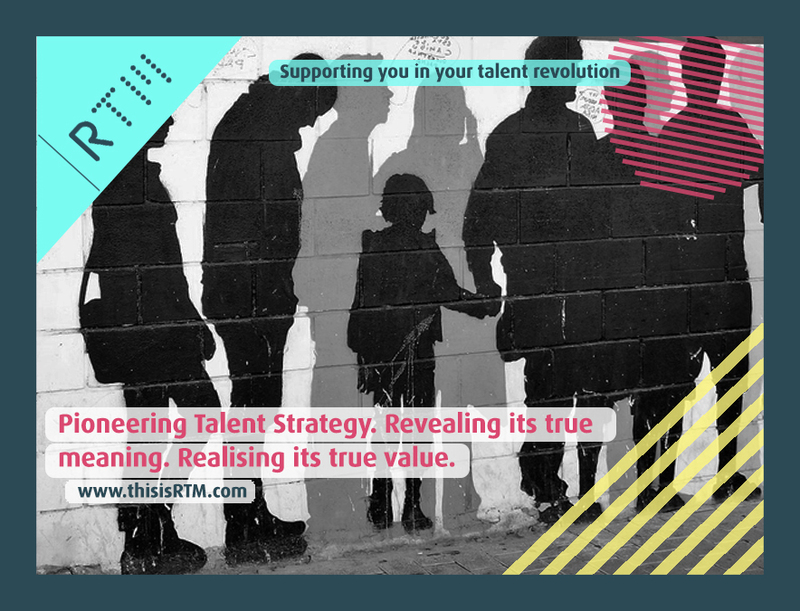 Well, what if I told you that talent is not always that easy to manage and even more shocking is that not every organisation is really interested in talent as such, like they might think. I know, this sounds strange and out of place, but talking about talent is not that simple.